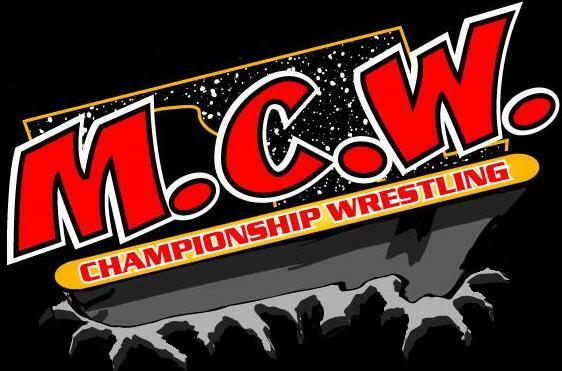 All posts tagged "jake roberts"
Home / Posts tagged "jake roberts"
Are You Ready to Become a Pro Wrestler? 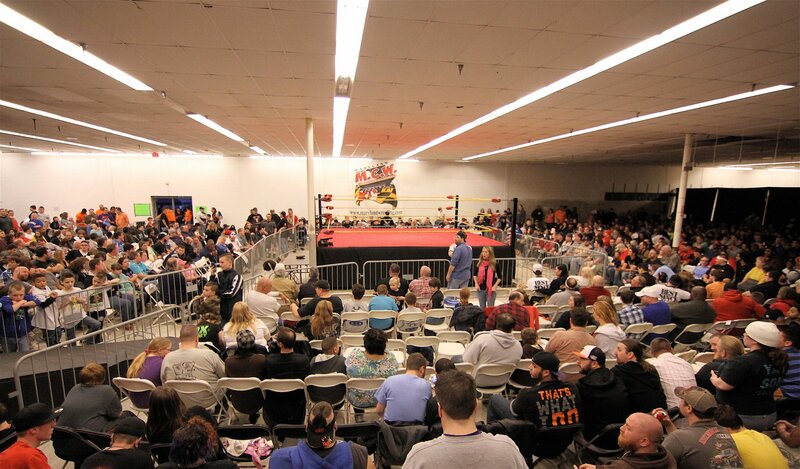 Sign up TODAY with the "Snake Pit" Pro Wrestling Academy featuring Jake "The Snake" Roberts, D'Lo Brown, and Sinn Bodhi. 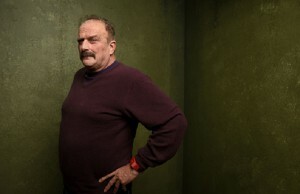 WWE Hall of Famer Jake "The Snake" Roberts recently spoke with TheWhig.com to promote his spoken word show in Kingston, Ontario this weekend. 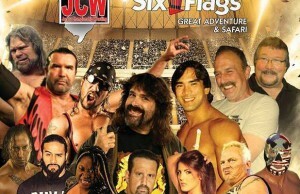 Is the Jake Roberts documentary worthy of an Oscar? 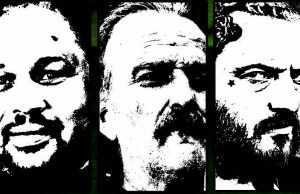 "The Resurrection of Jake The Snake" is a tense, hour-and-a-half sojourn where wrestling icon Jake Roberts gets acquainted with his real-life persona. 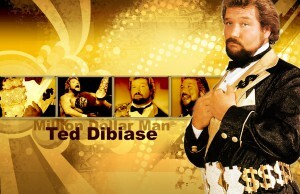 "Million Dollar Man" relives what it was like to wrestle Jake the Snake at one of the biggest WWF event of all time, Wrestlemania VI. 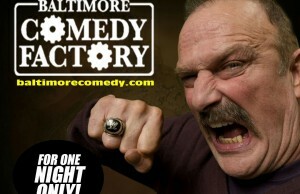 Jake's "UnSpoken Word Show" is this Wednesday night at The Baltimore Comedy Factory in downtown Baltimore, MD. 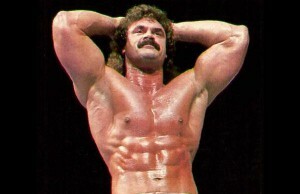 "Ravishing" Rick Rude attempts his classic "Rude Awakening" on a lady in the audience. 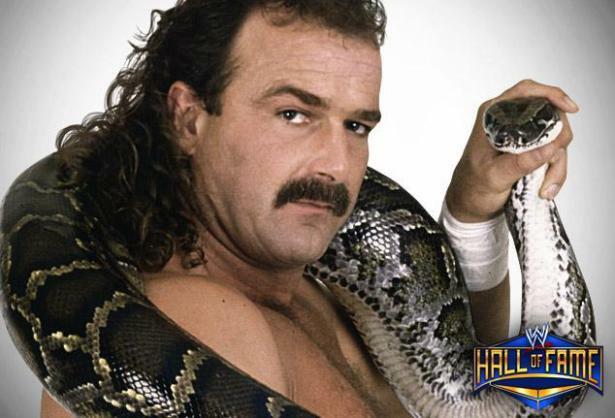 Jake "The Snake" Roberts has been hospitalized and is in intensive care after being diagnosed with double pneumonia. 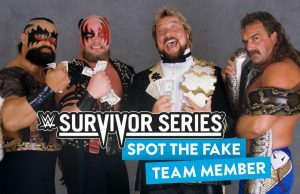 CBS Sports Senior Fantasy Football writer Dave Richard loses a bet against Jake "The Snake" Roberts.